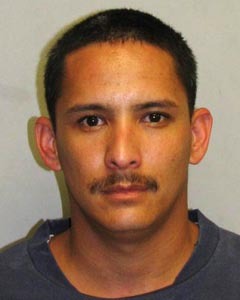 Sixteen individuals were arrested on Hawaiʻi Island during a Hawaii Fugitive Task Force warrant sweep on September 14. Participating in the task force were officers and agents from the United States Marshals Office, the state Department of Public Safety’s Sheriff Division and the Hawaiʻi Police Department. During the sweep, the officers and agents served 33 bench warrants—23 in East Hawaii and 10 in West Hawaiʻi. Jayar Bautista for violating terms of release on bail. 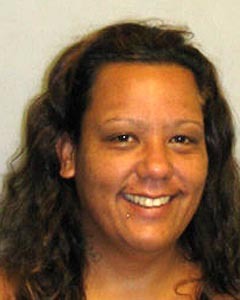 Quincy Kaleilaii Beck on two counts of abuse of a family member. Kulia Beyer for promoting a dangerous drug, possessing drug paraphernalis, two counts of failure to appear in court and three counts of criminal contempt of court. 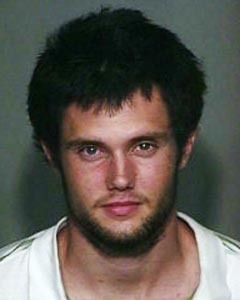 Leighton Calvo for criminal contempt of court and violating probation. 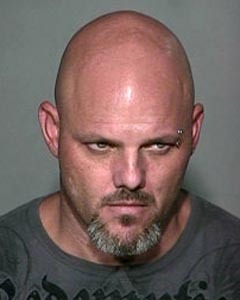 Craig Conover for violating probation. 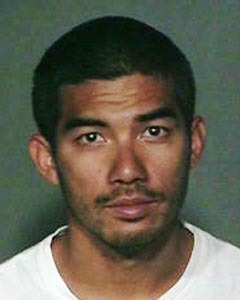 Haniel Fujino for criminal contempt of court. 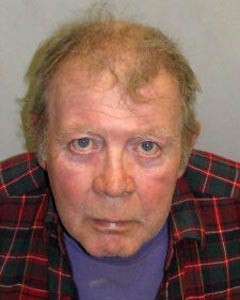 Jack Harris for criminal contempt of court. Chantelle Kalani for violating terms of release on bail, four counts of contempt of court and three counts of discharge of sureties (failure to maintain bail or bond). Gus Lum Won for failure to appear in court. Ross Mackay for two counts of criminal contempt of court. Becky Morset Fagan for criminal contempt of court and violating probation. 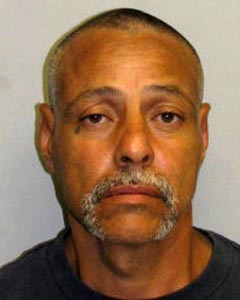 Timothy Nacis for criminal contempt of court. 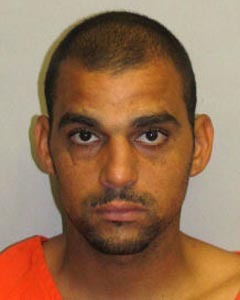 Wilfred Ortiz for criminal contempt of court and two coutns of failure to appear. Anthony Ramos for violating parole. 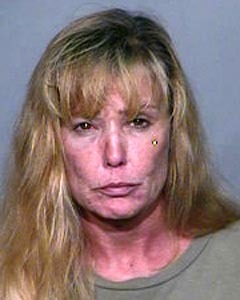 Michelle Regohos for violating probation.